You are at:Home»Posts Tagged "provence"
This weekend Ricardo Ricco, the “Boys from St Etienne,” and I participated in the Ventoux Night Sessions. 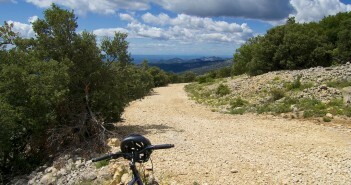 Les Gorges de la Nesque is a stunning route starting just 10 kms from the start of Mont Ventoux. 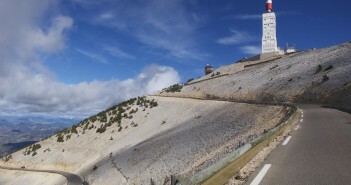 A challenging cyclosportive including the “famous” way up Mont Ventoux.